A general practitioner by background, Chris was a practising GP for 32 years as Senior Partner in the Taff Vale Practice in Pontypridd. He was Chairman of Cwm Taf University Health Board between 2009 and 2017, and prior to that, had been Chairman of Rhondda Cynon Taff Local Health Board since 2004. 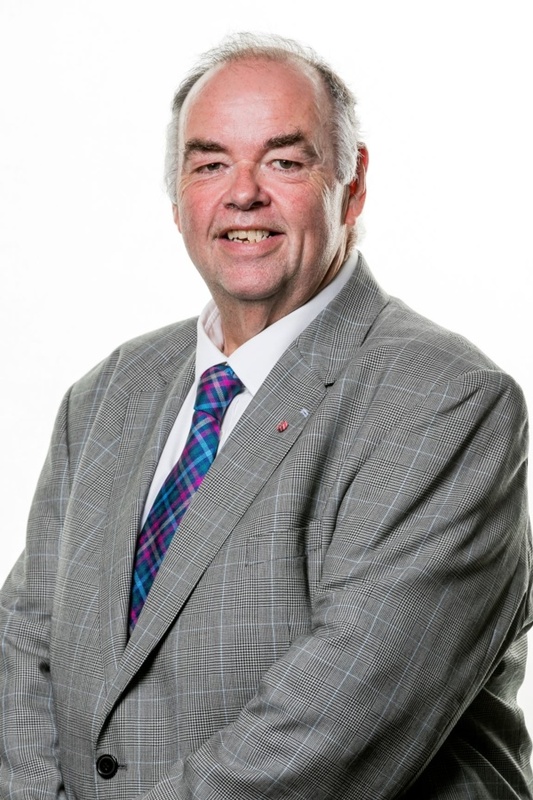 Chris was awarded a CBE for his services to healthcare through NHS Wales in 2007, where his interests have included population health and primary care. He created “Setting the Direction: A Strategic Change Delivery Programme for Primary and Community Services in Wales” in 2009. He also led three Ministerial Reviews: North Wales (2004), Gwent (2006), and Out of Hours Services (2014). Dr Jones has been the Coordinating Chair of Health Boards and Trusts since 2014 and was also Chair of the Welsh NHS Confederation during 2015/16. He is also a member of the Valleys Ministerial Taskforce. Dr Jones has supported the Special Measures in Betsi Cadwaladr University Health Board (2016) and has been a member of the 111 Steering Group and Unscheduled Care Programme Board since 2016. Chris has a lifelong commitment to the NHS in Wales, and is married to Babs, with three grown-up children. His key interests are his grandchildren, fishing, woodwork, photography, opera, classical music, and reading.